Paul Crowell ’86 was recently named a fellow by the American Physical Society (APS). 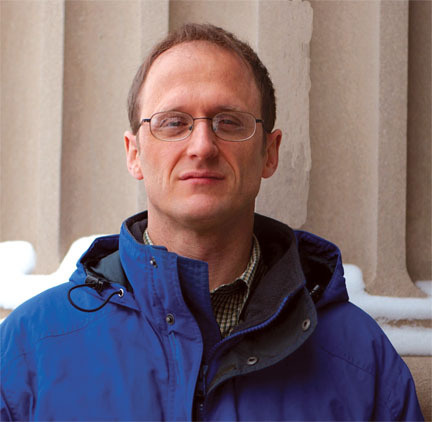 The nomination was made by the topical group on Magnetism and Its Applications, citing Crowell for “the application of elegant optical and transport techniques to the study of spin dynamics and transport.” Crowell is a professor at the University of Minnesota, where his research focuses on spin dynamics and transport in ferromagnets and ferromagnet-semiconductor heterostructures. In the past, he has been a McKnight Presidential fellow and a McKnight Land Grant professor at the University of Minnesota as well as a Sloan Foundation fellow.